Nature’s calling! Getting away from it all is pretty much welcomed any time of the year, right? 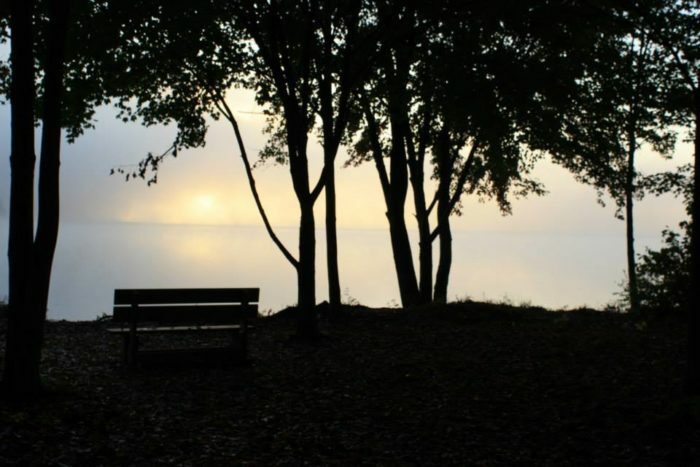 And, sometimes nothing helps us relax and recharge like spending time in nature – going for long walks in the woods, exploring a picturesque lake by boat, and falling asleep under the stars. These five breathtaking state parks near Pittsburgh offer camping all year-round, making each a perfect destination for your next getaway. 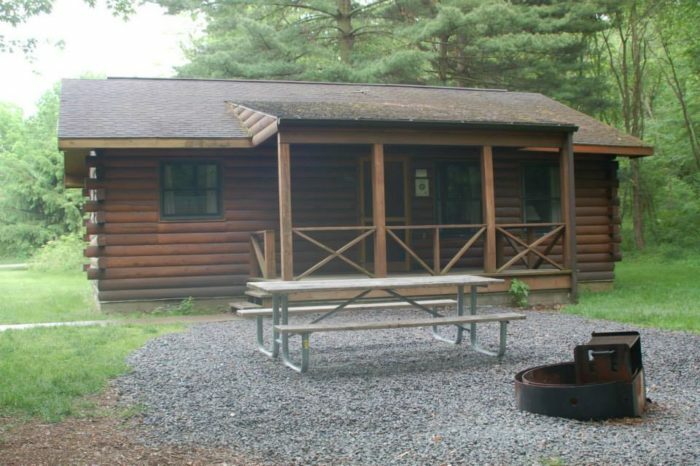 Get ready for adventure in the great outdoors - any time of the year - when you camp at Laurel Hill State Park. 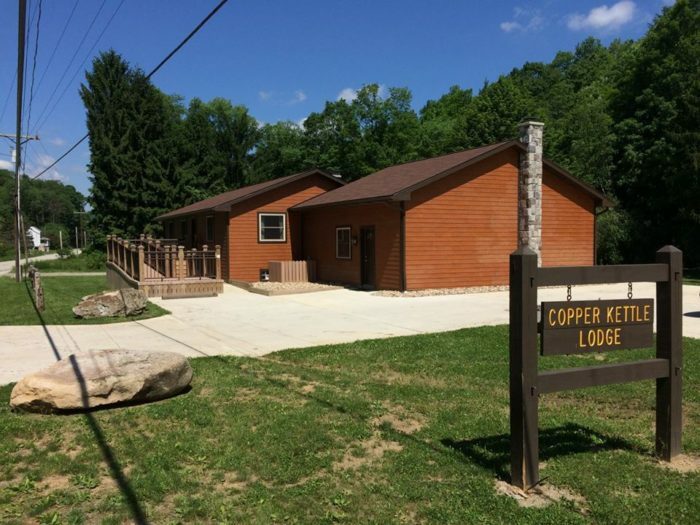 The sprawling state park's Copper Kettle Lodge and Huffman Lodge, both of which require advanced reservations, welcome guests all year around. However, if you want to pitch a tent or rent a cozy cottage, you'll have to wait until the camping season starts each April. 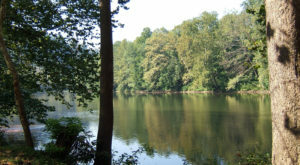 Laurel Hill State Park is located at 1454 Laurel Hill Park Rd., Somerset, PA 15501. 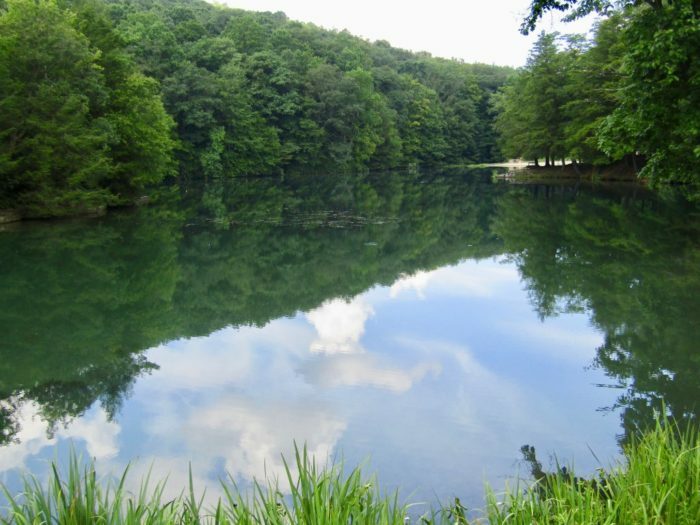 Embrace nature, any time of the year, at Raccoon Creek State Park, which boasts a full menu of activities - from hiking and biking to horseback riding and swimming in the summer. 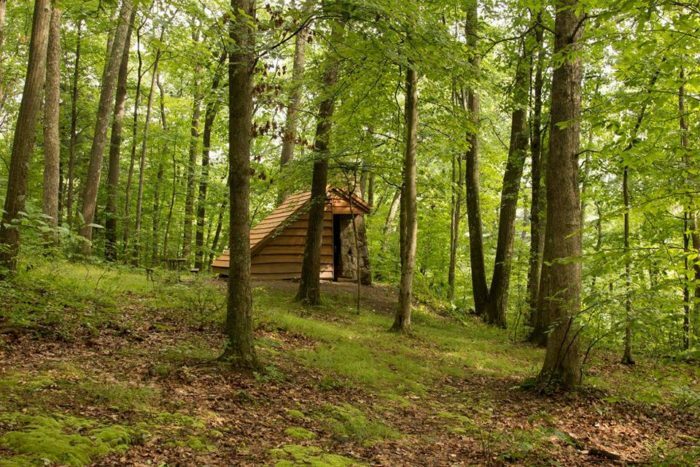 And, if you're on the hunt for a way to beat cabin fever, reserve one of the cozy cabins. Cabins feature heat, a full kitchen, a comfy living area, and sleep between six and eight people. 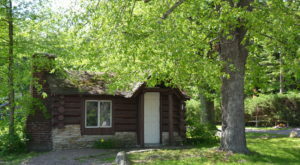 Or, if you need more room, reserve the Lakeside Lodge, complete with a fireplace, which sleeps up to 10 people. 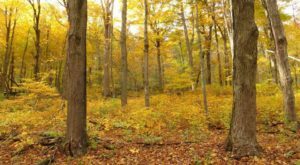 Raccoon Creek State Park is located at 3000 PA-18, Hookstown, PA 15050. 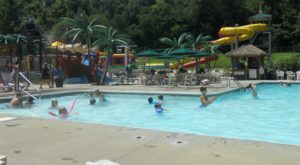 Pack up the whole family for a leisurely getaway to Moraine State Park. Stay at one of the 11 modern cabins, each of which features electric heat, any time of the year. 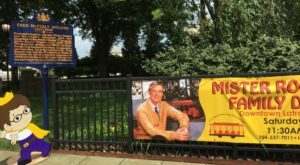 Of course, you'll also want to explore the park during your stay. The state park, the home of Lake Arthur, offers a plethora of activities - hiking, biking, horseback riding, and disc golfing. 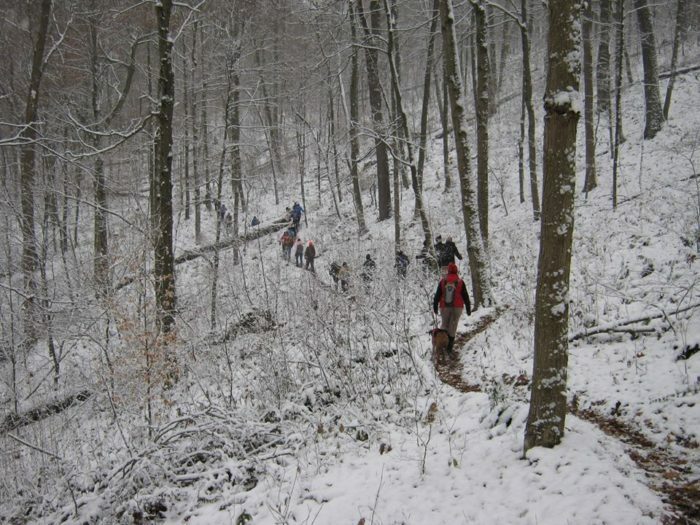 And, if you plan a winter excursion, go cross country skiing, sledding, or snowmobiling. 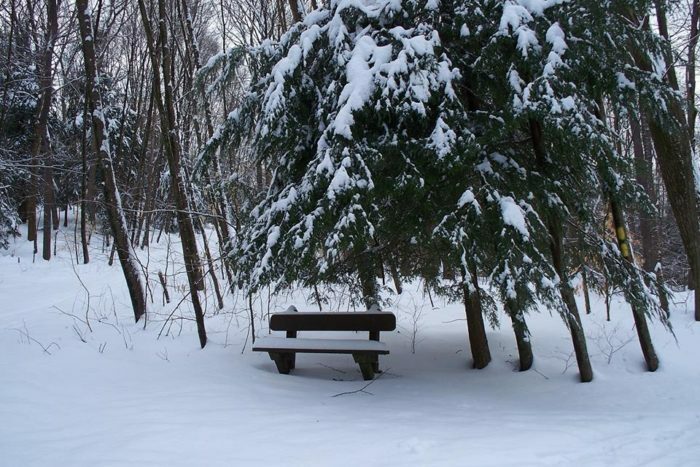 Stay in a cozy Adirondack or curl up in a rustic tent at Oil Creek State Park, an ideal spot for cross country skiing and sledding after a fresh snowfall. The state park also offers plenty to do all year around. In the warmer months, go kayaking, hiking, biking, and picnicking. 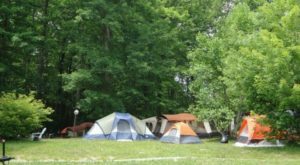 During the traditional off-season, rustic group campsites are usually available to reserve. 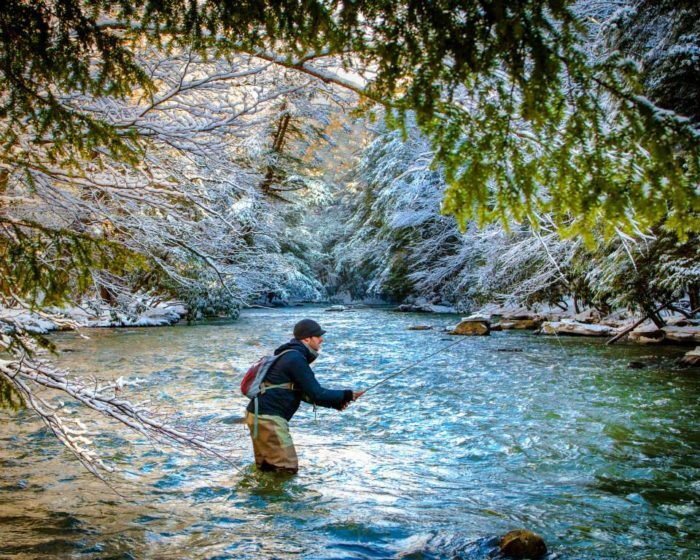 Oil Creek State Park is located at 305 State Park Rd, Oil City, PA 16301. 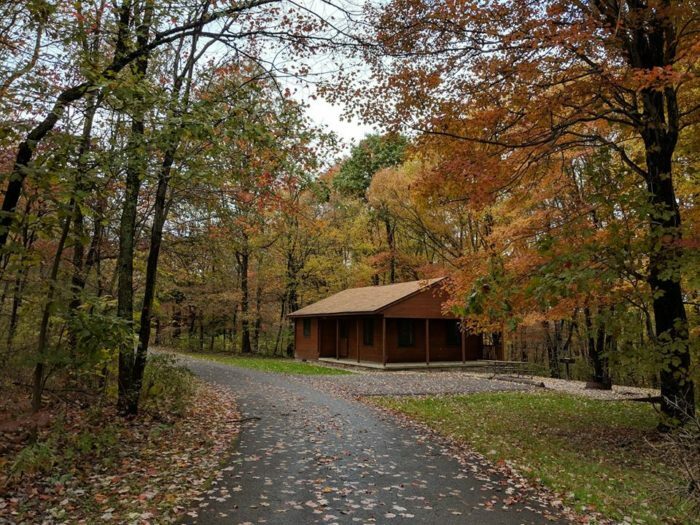 Pack everything you need for a getaway among nature at Kooser State Park. 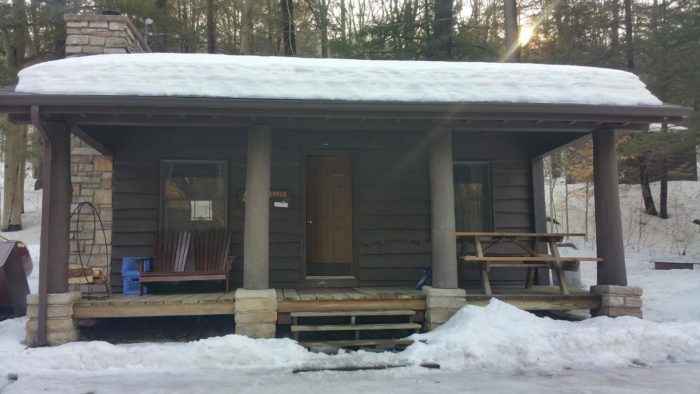 The state park, which offers modern and rustic cabins for rent all year around, promises plenty to do no matter the season. During the winter, explore the park on skis. And, when the weather permits, go hiking, picnicking, and fishing. 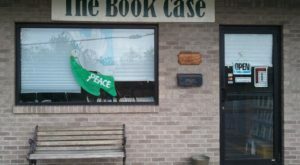 Kooser State Park is located at 943 Glades Pike, Somerset, PA 15501. Have you ever camped at any of these five state parks near Pittsburgh? Share your experience in the comments! 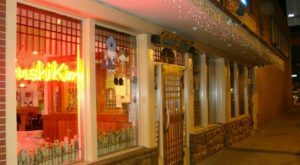 And, if you need a bit of summer in your life right about now, dine at this beach-themed restaurant in the Burgh. Click here to read more.